Ubuntu 15.04 wasn’t the only new Ubuntu desktop released last week . Seven of the nine official Ubuntu “flavors” released new versions based on Ubuntu 15.04. These all use the same low-level Ubuntu software, but with different desktop environments and tweaks. So what’s new in all the Ubuntu offshoots? Let’s dig in. Ubuntu MATE has been around for a little while, but version 15.04 is the first time it’s been released as an official Ubuntu flavor with Canonical’s support. This newly official Ubuntu flavor includes the MATE desktop, which is a fork of GNOME 2. 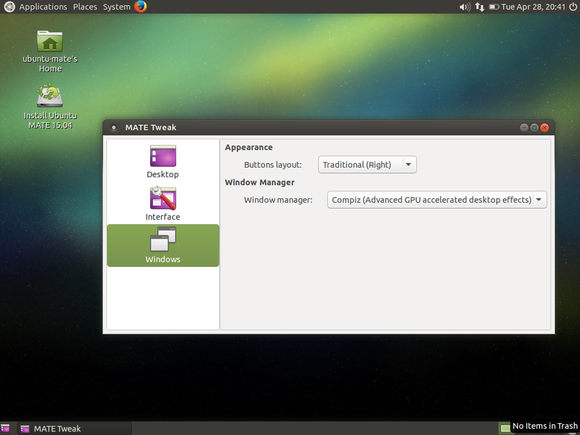 GNOME 2 was previously used on Ubuntu before the project switched to its own Unity desktop, so Ubuntu MATE is ideal for users who remember and preferred that old GNOME 2 experience. Building on Ubuntu MATE 14.10, this release sees a new default “Yuyo” theme. Like the latest version of Linux Mint with MATE, it also features fully integrated Compiz support for those fancy 3D effects. GNOME’s Totem media player was replaced with VLC, and new utilities like the Tilda pull-down terminal and Folder Color tool are included. PowerPC and the Raspberry Pi are now supported architectures, too. 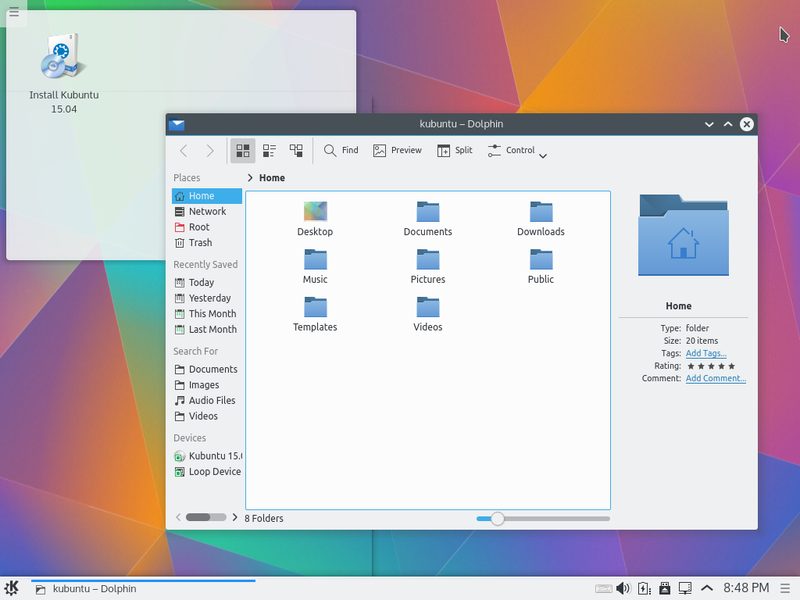 Kubuntu 15.04 includes a huge change. Kubuntu now uses the Plasma 5 desktop with its slick, modern Breeze theme. As I pointed out before, Plasma 5 is basically KDE 5—the KDE project is just no longer using that naming scheme. Specifically, it uses Plasma 5.2. The KDE Applications 14.2 release is also present. Some of the applications here have been ported to KDE Frameworks 5, but even those that still use the old KDE Frameworks should fit in seamlessly with the brand-spanking-new Plasma 5 desktop. If you like KDE or just want to see where the project is these days, this is a huge upgrade and something you should definitely check out. The Ubuntu GNOME flavor is a Ubuntu system with GNOME installed by default. It lets you use the latest GNOME software on Ubuntu so you don’t have to switch to Fedora or another Linux distribution that comes with GNOME. 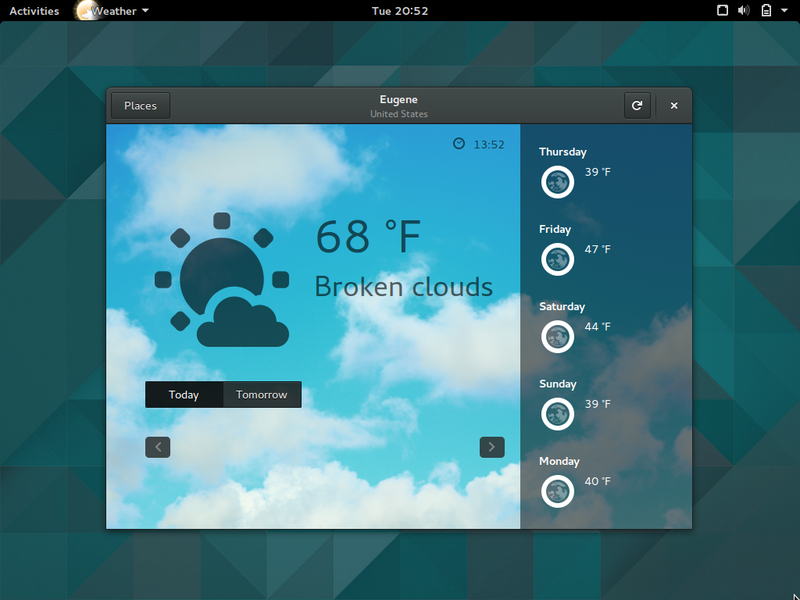 The main change in Ubuntu 15.04 is the upgrade to GNOME 3.14. The GNOME Classic session option is also included by default, and GNOME’s Maps and Weather apps are now installed by default. Lubuntu 15.04 is a “general bugfix release as we prepare for LXQt.” LXQt is currently being worked on, and is a project to port the lightweight LXDE desktop environment to the QT toolkit. The latest release of Lubuntu sees various bugfixes as well as some updated artwork—an improved graphical theme and more icons, for example. 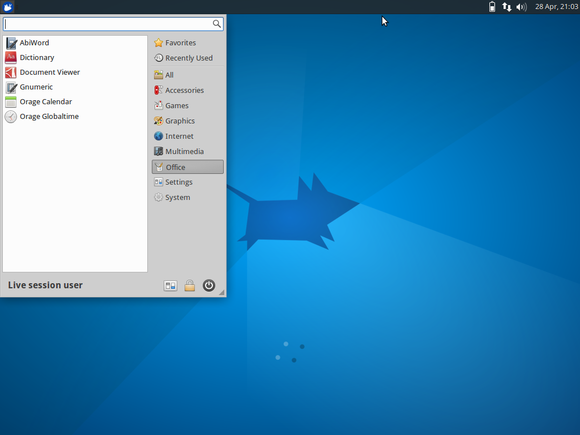 Xubuntu sees its Xfce desktop bumped to version 4.12, which offers a variety of bug fixes and interface polish improvements. QT applications will now look better on Xubuntu out of the box; when you run a QT application, that QT application will default to the GTK theme Xubuntu uses. In other words, more applications will just look like they should. Ubuntu Studio is a Ubuntu flavor aimed people who edit video, audio, and graphics. sees some fairly minimal changes. Ubuntu Studio also uses the Xfce desktop, so it gets XFCE 4.12 upgrade, too. There’s also a new metapackage called “ubuntustudio-audio-core”. 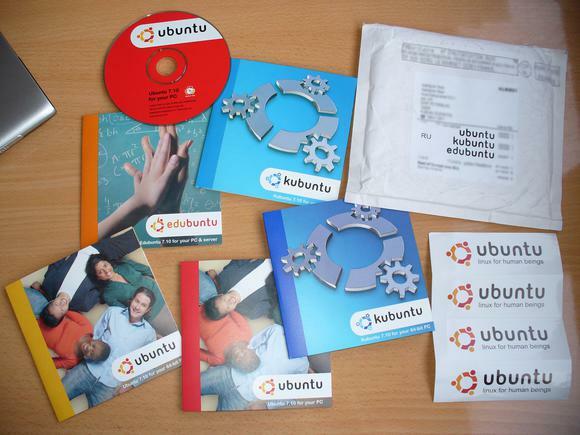 Install this single package and the system will pull in all the packages the Ubuntu Studio Project recommends for an audio-focused installation. There’s also a new release of Ubuntu Kylin, a Ubuntu flavor customized for China that uses the same Unity desktop the main Ubuntu image uses. 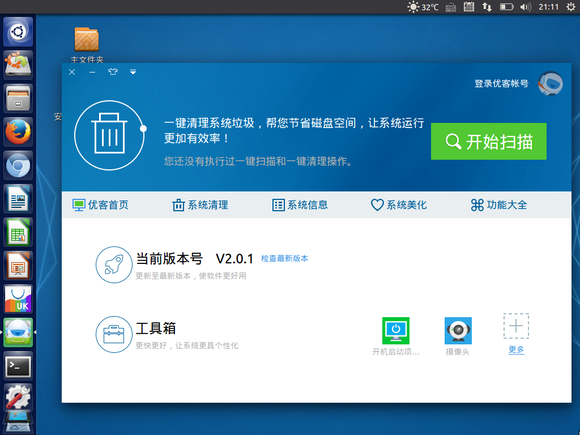 It includes a fully localized interface, and many popular applications among Chinese userscome pre-installed by default. There’s also a “Youker-Assistant” application that functions as a system configuration interface. 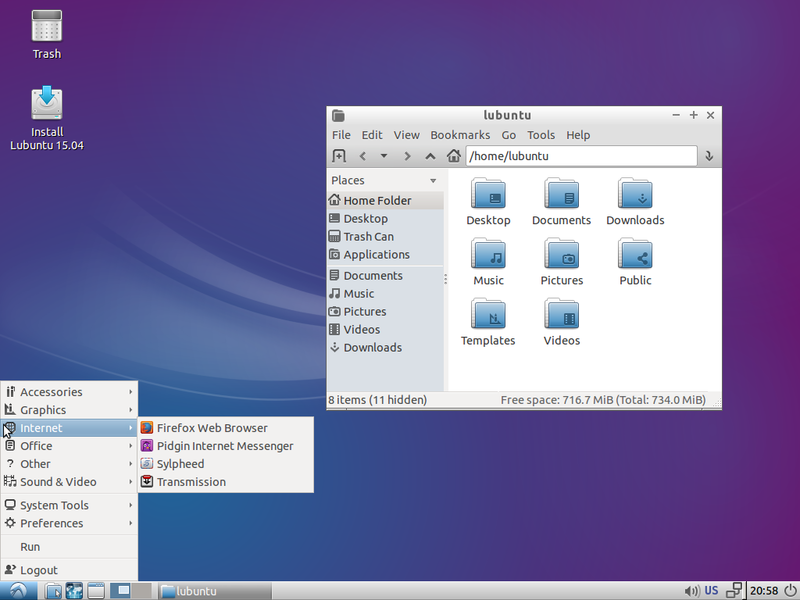 Unity’s locally integrated menus make an appearance here and improve Ubuntu Kylin’s default desktop. Otherwise, the Ubuntu Kylin project says they’ve fixed a number of localization and internationalization issues throughout the entire Ubuntu project this time around. What About Edubuntu and Mythbuntu? There are two other official Ubuntu flavors, but they didn’t see any updates this time around. Edubuntu, an education-focused Ubuntu flavor for kids, and Mythbuntu, a media-center flavor with MythTV pre-installed, are both focused on their Ubuntu 14.04 LTS releases.